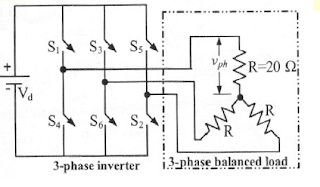  For an inverter op-amp, what will be the equivalent output resistance? Q: which application DC motor preffer on AC motor? Variable speed operation because d.c motora speed control is good as compared a.c motors.